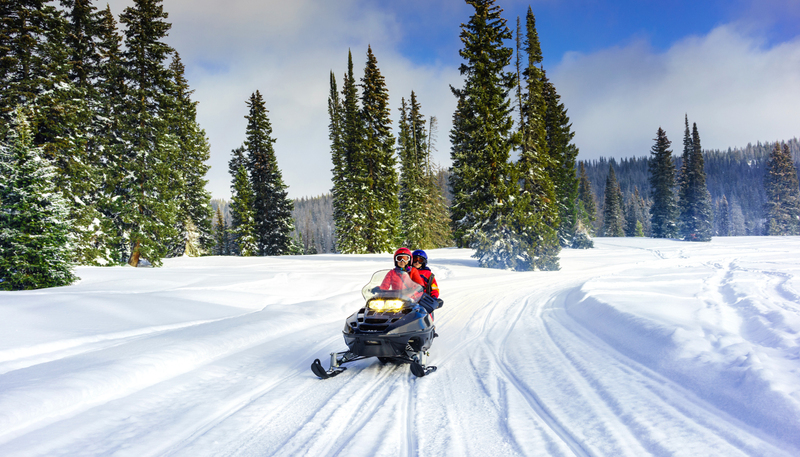 An unforgettable snowmobile tour through scenic snow trails. 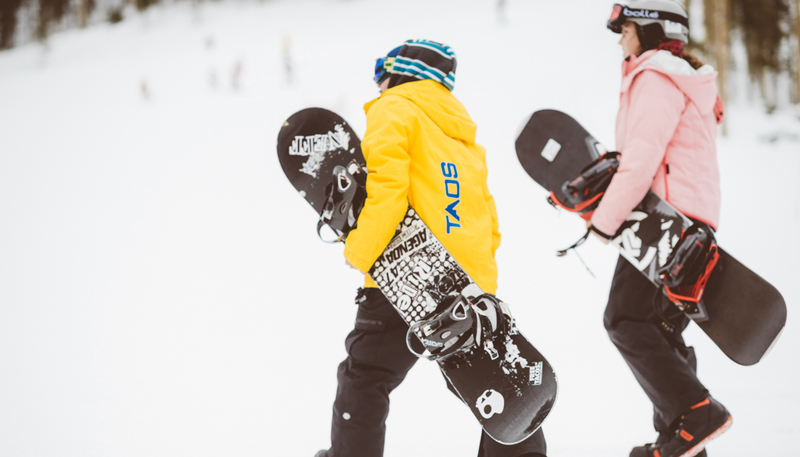 Come tour Taos Ski Valley, starting at 9,000 feet of elevation and ending at 12,000 on a beautiful two hour trip through some of the most scenic snow trails on a snowmobile tour. At the end of your tour, you will enjoy an enchanting 360, including Wheeler Peak, the highest point in New Mexico at 13,161 feet. 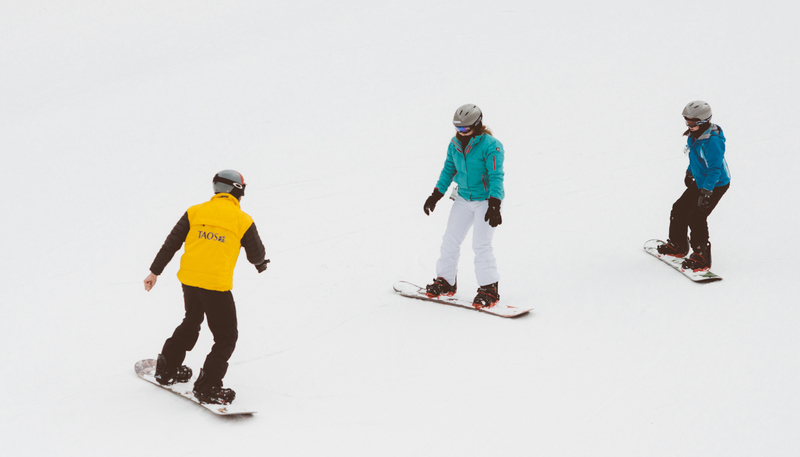 Your guide will emphasize safety first so that you and your family can enjoy the thrills of snowmobiling without any worries.